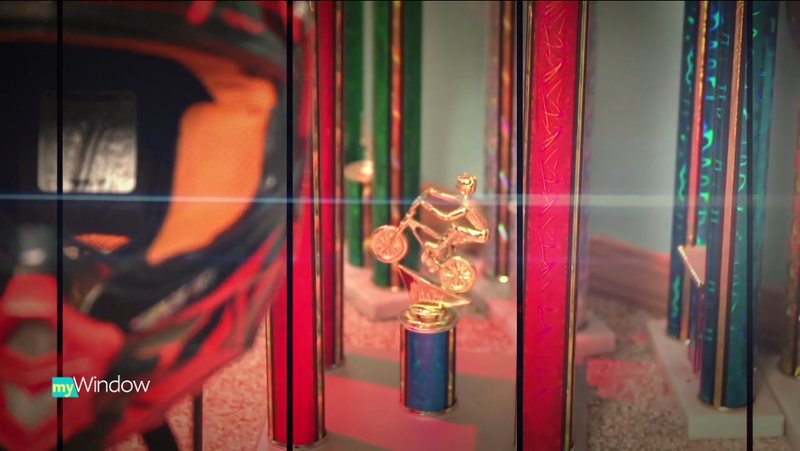 Home › Racing › VIDEO: Bend BMX superstar was born to ride! VIDEO: Bend BMX superstar was born to ride! A short video of Oregon’s Number One Girl Cruiser rider Olivia Armstrong. myWindow is YOUR window to the people, places, things, and events that give us a more fulfilled life to Central Oregon. What’s in YOUR window?